This New Testament introduction is different. Many introductions zero in on the historical contexts in which the New Testament literature was written. This introduction goes further—to give particular attention to the social, cultural, and rhetorical contexts of the New Testament authors and their writings. Few introductions to the New Testament integrate instruction in exegetical and interpretive strategies with the customary considerations of authorship, dating, audience, and message. This introduction capitalizes on the opportunity, introducing students to a relevant facet of interpretation with each portion of New Testament literature. Rarely do introductions to the New Testament approach their task mindful of students preparing for ministry. This introduction is explicit in doing so, recognizing as it does that the New Testament itself—in its parts and as a whole—is a pastoral resource. Each chapter on the New Testament literature closes with a discussion of implications for ministry formation. These integrative features alone would distinguish this introduction from others. But in addition, its pages brim with maps, photos, points of interest, and aids to learning. Separate chapters explore the historical and cultural environment of the New Testament era, the nature of the Gospels and the quest for the historical Jesus, and the life of Paul. 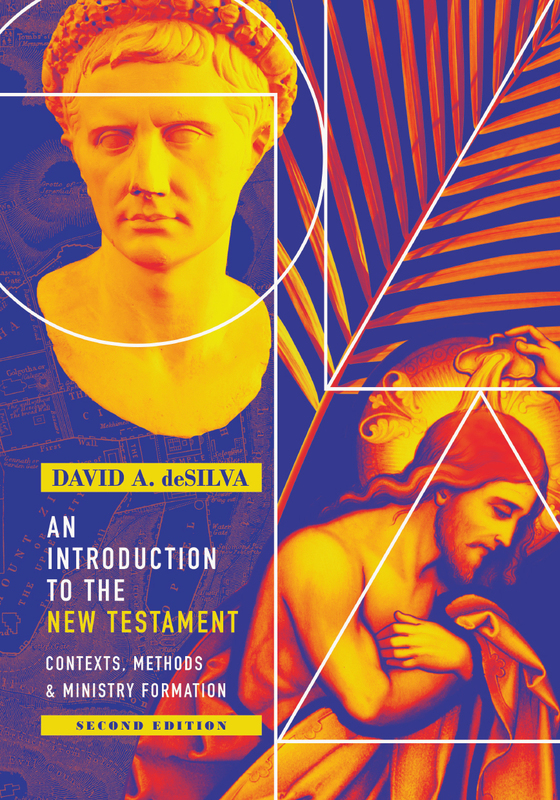 First published in 2004, David A. deSilva's comprehensive and carefully crafted introduction to the New Testament has been long established as an authoritative textbook and resource for students. This beautiful, full-color second edition has been updated throughout with new scholarship and numerous images. It is the first choice for those convinced that a New Testament introduction should integrate scholarship and ministry. "This excellent introduction, which I use for my New Testament introduction classes, meets a special need, especially for seminarians concerned about how their New Testament study relates to ministry. It displays a wide knowledge of scholarship in the entire New Testament canon and its historical contexts, and capably introduces students to both traditional and more current approaches (including rhetorical, literary, and social). DeSilva's concern for ministry application is a valuable and unique feature, and his extensive proficiency in the ancient sources, already demonstrated in earlier works, makes him an especially trustworthy guide in this area. 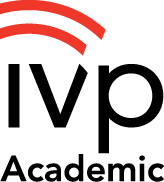 He presents the entire range of positions fairly so that students from diverse backgrounds receive a fair survey of views and the arguments for each; deSilva's conclusions are also fair and carefully supported. This welcome new edition takes this work to an even higher level." 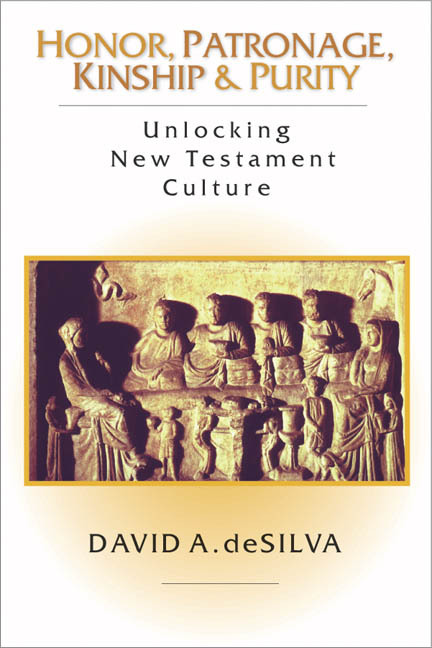 "David deSilva has written one of the most helpful introductory textbooks on the New Testament currently available. And now, it's new and improved and in full color as well. This winsome textbook should secure a wide readership, and richly deserves to be a standard required text at Christian colleges and seminaries for many years to come. Highly recommended!" "David deSilva's An Introduction to the New Testament is an ideal textbook for seminary students as well as for pastors and is written by a reputable New Testament scholar who reveals decades of teaching wisdom on every page. DeSilva's introduction surveys the text of each book with skill and insights, sketches major issues in interpretation, develops methods each reader will need, keeps its eye on the social context of honor and shame, and does so in a way with an eye on ministry and personal formation." "David deSilva's New Testament introduction stands apart in two respects. The book speaks to emerging Christian leaders who need theological engagement, exegetical skill development, and personal formation. 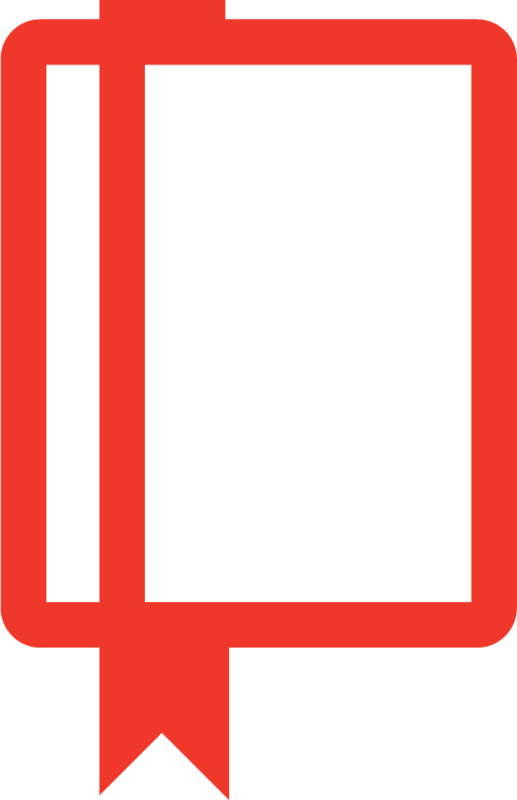 It resources those readers on an impressive range of topics, providing clear reasoning in an engaging writing style. Having written this book, deSilva must be an outstanding classroom teacher." "This new edition of David deSilva's multidimensional introduction is once again a wonderful guide for students. Lavishly illustrated and a pleasure to read, it is brimming with historical, theological, interpretive, and pastoral insight and guidance. I find it extremely difficult to imagine a more well-rounded, appropriate volume for encountering the New Testament writings as ancient yet contemporary texts about Christ and discipleship—that is, as Scripture." "This is unquestionably the best seminary-level introduction to the New Testament. DeSilva offers clear explanation, crucial background, and sensible exegetical judgments, while also including helpful reflections for ministry formation. This revised edition is more than a cosmetic update—deSilva breaks down the pressing critical issues in New Testament studies today and offers invaluable, updated reading recommendations. This reference work, which I will consult regularly, deserves a permanent place on the shelves of students and pastors (until the next edition!)." "David deSilva's An Introduction to the New Testament has served as an excellent resource both in the classroom and for individual study. Now in this second edition his discussion of the documents of the New Testament and related cultural, social, and historical issues continues to offer a clear and engaging general introduction to these topics that often add important details beyond a bare introduction. Indeed, in this second edition he has deepened the discussion at many points based on his further research, evident in the numerous articles and books he has published since the first edition. The addition of colored photographs enhances the value of the photos considerably. He retains distinctive attention to the pastoral issues reflected in the documents of this edition, a focus that is especially valuable for students preparing for ministry. 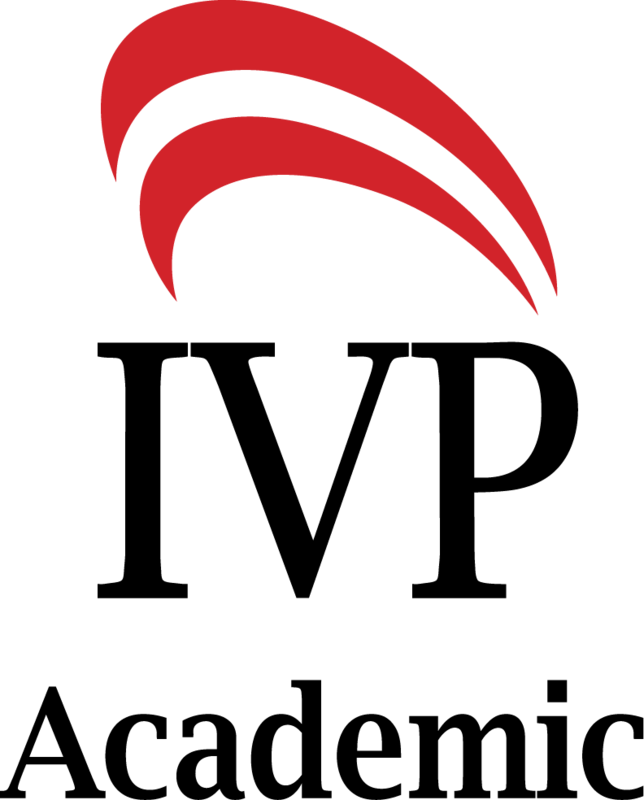 His ministry formation sections are thoughtful exercises in engaging the issues raised by the texts and provide good starting points for debate and discussion. The twenty-six exegetical skills sections are another distinctive feature retained in this second edition, offering brief, clear introductions to the various skills used in the interpretation of the New Testament. In sum, this second edition enhances an already exceptional introduction to the New Testament that serves the general reader well and especially those preparing for ministry." "David deSilva's updated New Testament introduction is an outstanding book. A lively and engaging text, it succeeds in blending top-notch scholarship with practical preparation for ministry. The book expertly uncovers the cultural, social, and rhetorical settings of the New Testament writings and teems with exegetical insights. In addition, deSilva explores a whole range of interpretive strategies and demonstrates them with biblical texts. As a special feature, a must-read section on ministry formation crowns each chapter. 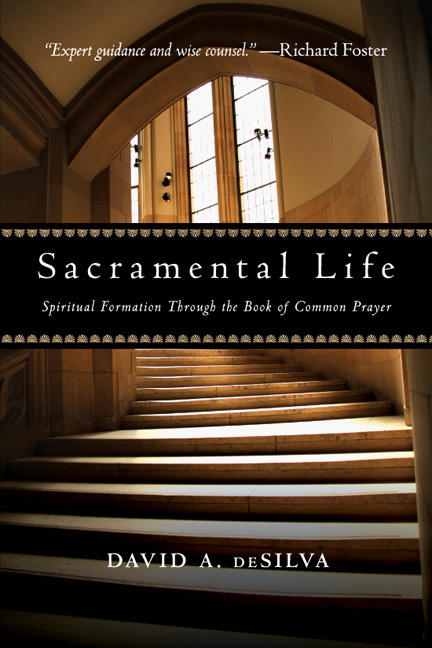 Ideal for a seminary classroom, this book also serves as a resource that pastors can turn to again and again. I heartily commend it!" "DeSilva's An Introduction to the New Testament is a clearly written and balanced exploration of the critical issues of New Testament studies written by a renowned scholar and seasoned teacher. His excellent discussions of socio-cultural issues, such as honor/shame dynamics and patronage, are essential for anyone wanting a historically based study of the New Testament grounded in the cultural values of the first century." "In the throng of current introductions to the New Testament, it is refreshing to find one that is not just a repository for the classical historical-critical issues but takes the additional steps to explain what is at stake for interpretation, shapes and sharpens the interpretive skill of the readers, and opens their minds to how the New Testament can inform and shape both minister and ministry. This is an engaging and well-written introduction that you will want to adopt for your classroom." 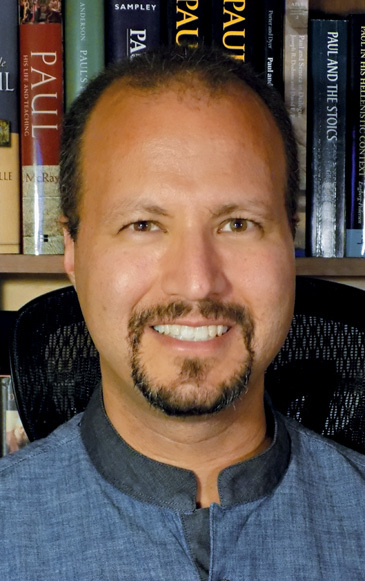 David A. deSilva (PhD, Emory University) is Trustees' Distinguished Professor of New Testament and Greek at Ashland Theological Seminary in Ashland, Ohio. He is the author of over twenty-five books including Day of Atonement: A Novel of the Maccabean Revolt; Unholy Allegiances: Heeding Revelation's Warning; The Jewish Teachers of Jesus, James, and Jude; Introducing the Apocrypha: Context, Message and Significance; and Perseverance in Gratitude: A Socio-Rhetorical Commentary on the Epistle "to the Hebrews." He is also an ordained elder in the Florida Conference of the United Methodist Church.